By Roskill Community Voice candidate Garth Houltham, President of the Mt Roskill (Puketapapa) Historical Society. 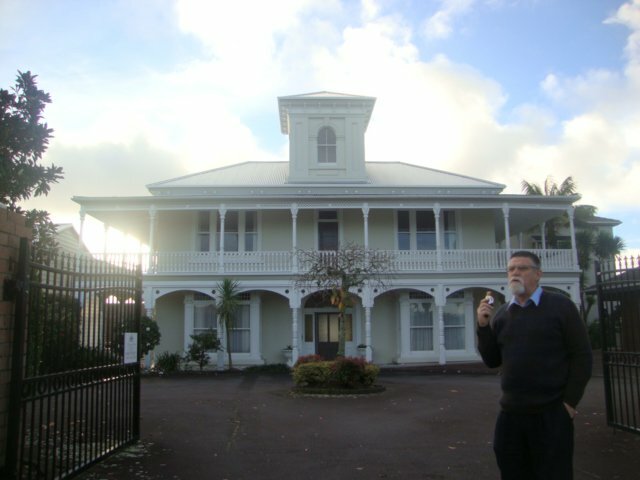 With the encouragement of Michael Wood and the help of an amazing group of Roskill residents, I became involved in the setting up of the Mt Roskill (Puketapapa) Historical Society. It has been a great experience and a wonderful opportunity to get to know some like-minded local people. It has also given me a chance to learn more about the history of the community I have lived in for sixteen years. 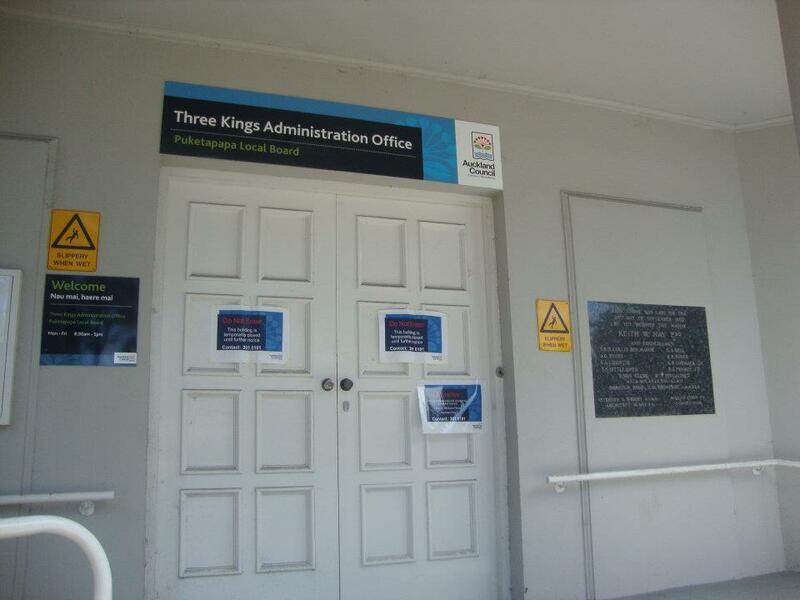 Over the years heritage protection was not a strong point for the Mt Roskill Borough Council or the succeeding Community Boards following amalgamation. I couldn’t believe it when I first heard there were only four heritage sites listed within the boundary that makes up the Puketapapa (Roskill) Local Board area. Something had to be done about it and this became the number one priority for the newly formed Society. 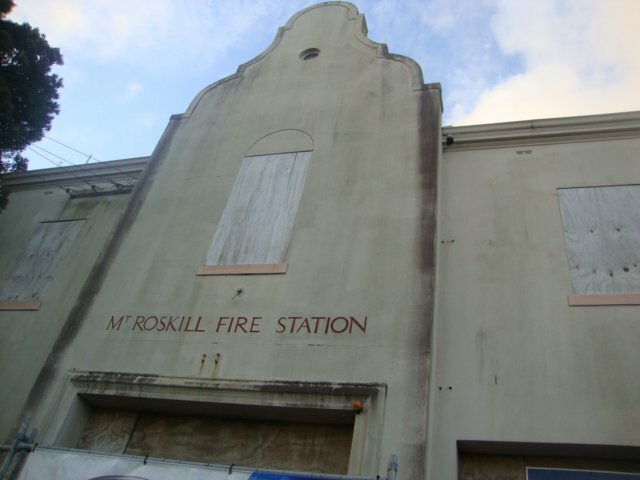 When we heard the former Mt Roskill Fire Station in Mt Albert Road was up for sale we became concerned that it might be purchased by a developer. Realising without any listing it could be demolished we worked hard with Michael to have the building protected. We were doubly lucky as the young couple who purchased the building valued its heritage status and they have done a wonderful job restoring it. In fact it is looking better than it has done for many years. Next came, the battle to protect the former Mt Roskill Municipal Chambers on the corner of Mt Eden Road. I really enjoyed getting out in the community helping to collect over 1000 signatures calling on Auckland Council to rule out demolition as an option. I like to think it was the petition that convinced our City Councillors to support the motion rejecting demolition. We look forward to work starting on the demolition of the black mould infected rear section and restoration of the original building to create a permanent home for our Local Board. We came to realise these last minute rear guard actions were not the best answer to protect our built heritage. We needed to find a more permanent solution. Once more our champion on the Board Michael Wood stepped up and worked hard to get money allocated to have a survey completed to identify our heritage sites. This survey has just been completed with the involvement of the Historical Society and some hard work by local historian Lisa Truttman. We look forward to the publication of the report and seeing an increase in the number of protected buildings listed in the completed Unitary Plan. Another project promoted by the Historical Society has been an upgrade for the Mt Roskill War Memorial precinct in May Road to coincide with the 100th Anniversay of WW1. One of the specific tasks of this project will be to include the names of those who lost their lives in WW1 and WW2 somewhere as part of the upgrade. I accepted the position as convenor of a community group working on the project and our first task has been to organise a design competition for university and college students. The competition will shortly close and we look forward to selecting the winning entry so we can move on to the next phase of the project. Built heritage is just one aspect of the work of the Historical Society. We also recognise that recording the people of Roskill (Puketapapa) who made our community what it is today is equally important. The focus of this work has been the creation of a database recording the names of people who have lived in or were associated with Roskill for the first one hundred years of its history. 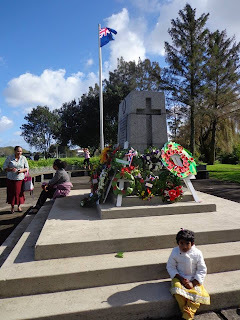 Access to this database is now available on the facebook site Mt Roskill People 1840-1940.